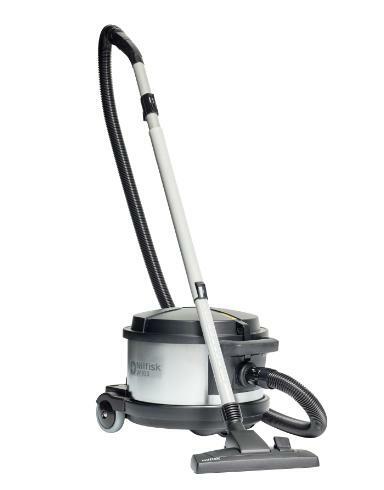 Nilfisk VP930 is the reliable partner for demanding cleaning applications in hotels, schools, offices and hospitals. Rugged and stable with a large dust bag capacity of 15 litres. The ingenious design optimises air flow patterns and reduces energy losses to an absolute minimum, offering one of the quietest professional vacuum cleaners in the world. The result is tremendous suction power with fantastic durability. This is what keeps our customers returning for the VP930 year after year.